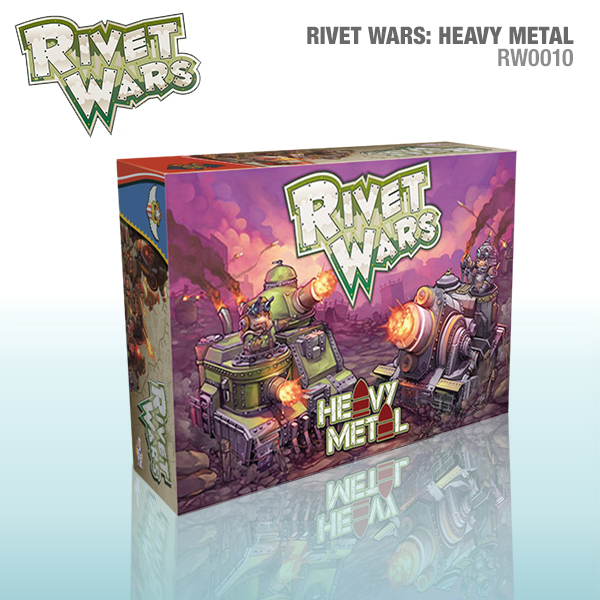 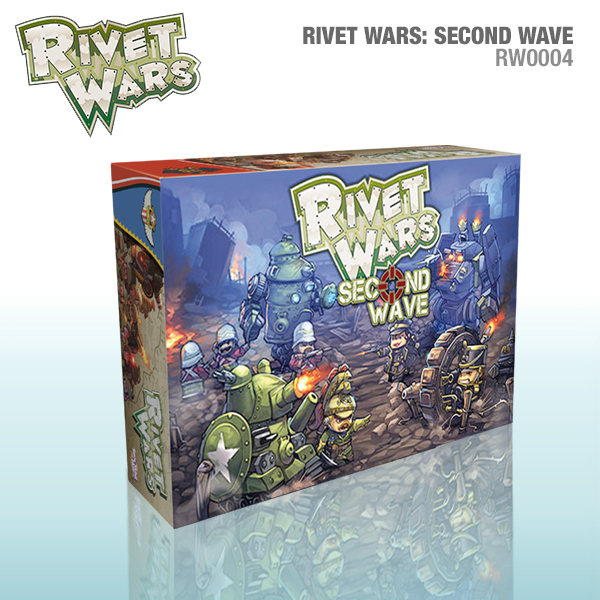 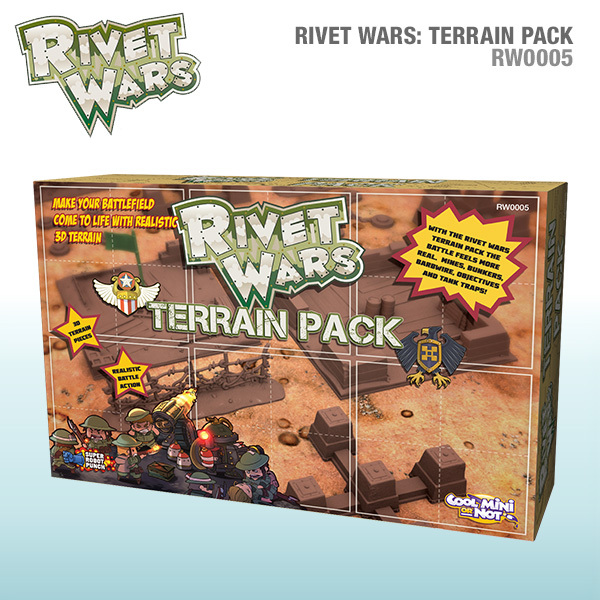 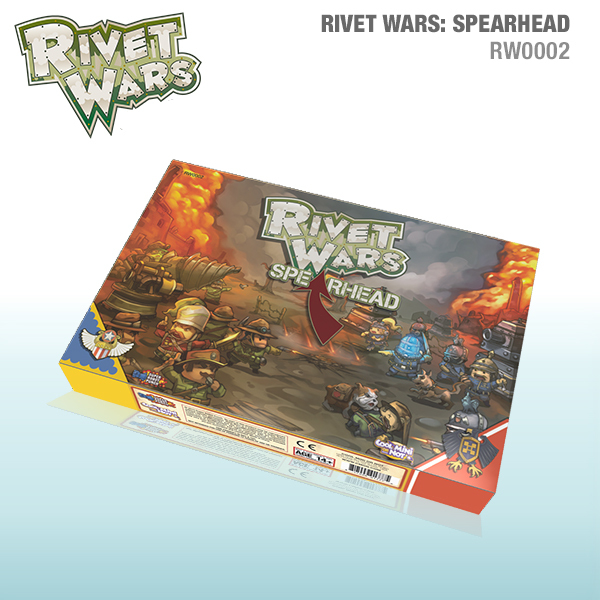 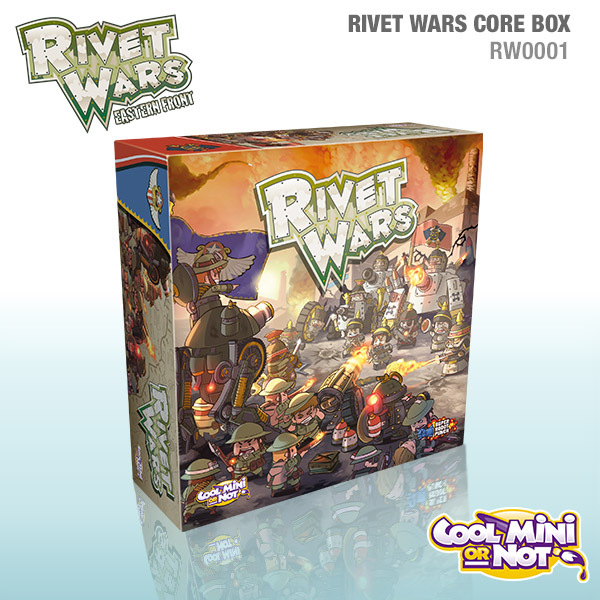 Rivet Wars: Eastern Front is a fast-paced tactical miniatures board game that brings Real Time Strategy-inspired gameplay to your tabletop. 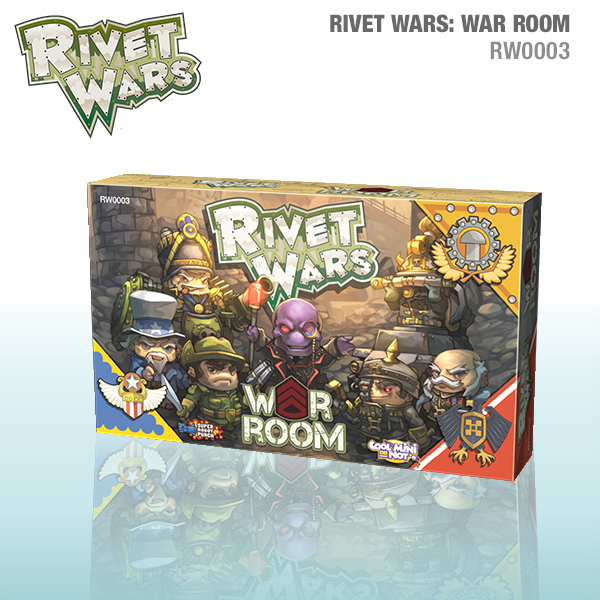 As commander of your forces you spend resources each turn to deploy fresh troops to the front. 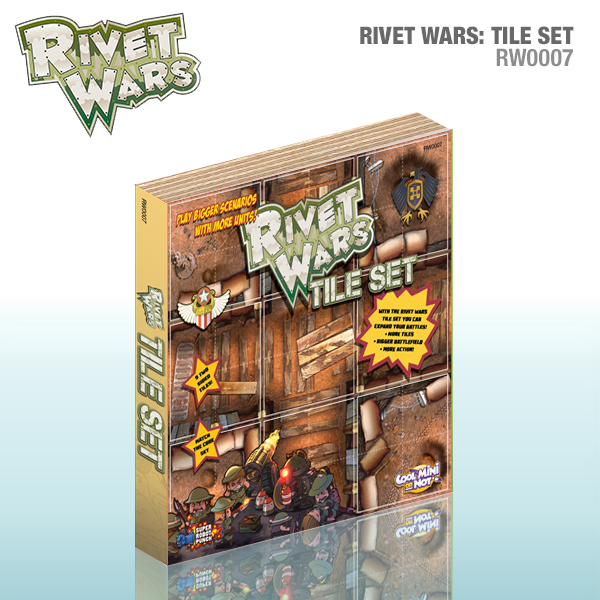 A new miniatures RTS inspired boardgame. 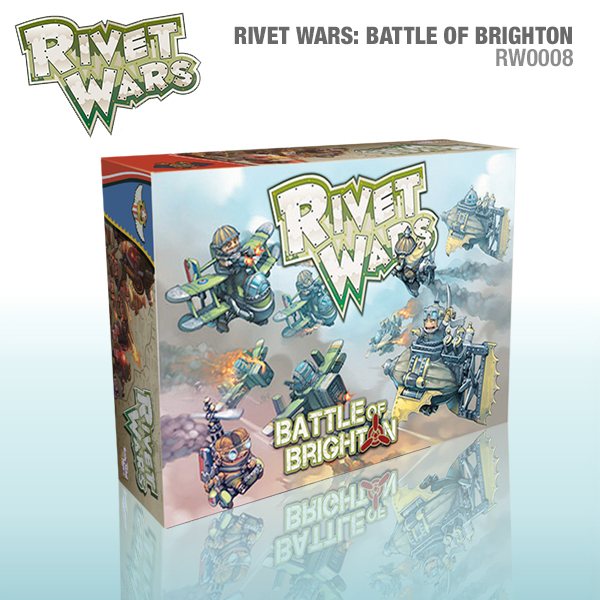 Walking tanks, crazy artillery and cool characters battle in the trenches!